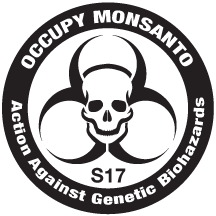 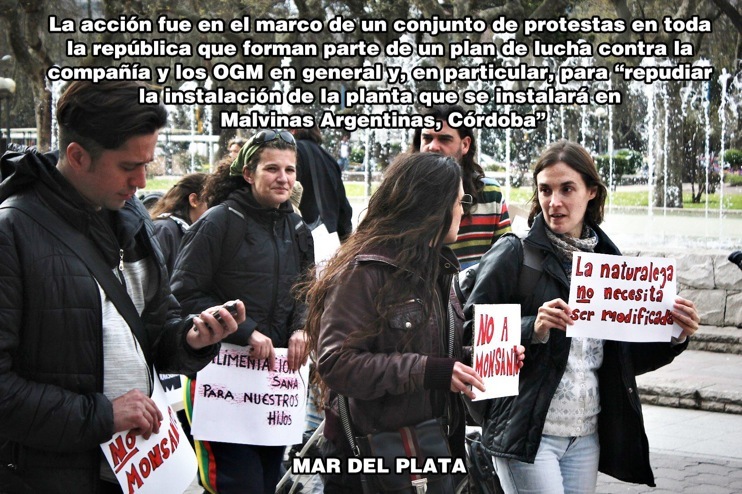 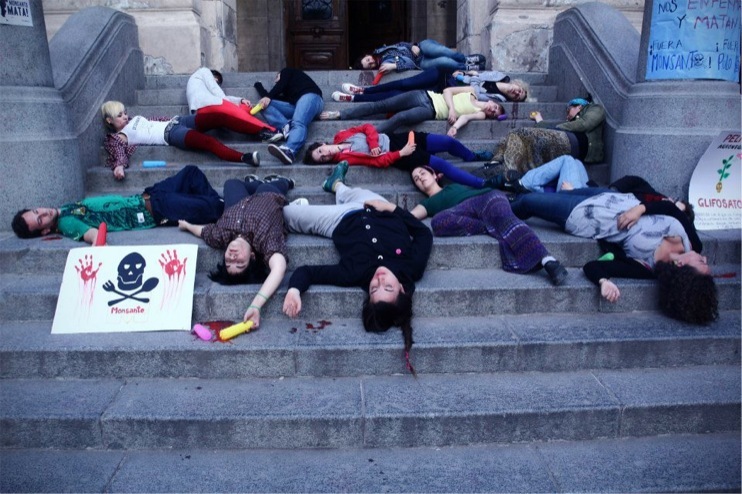 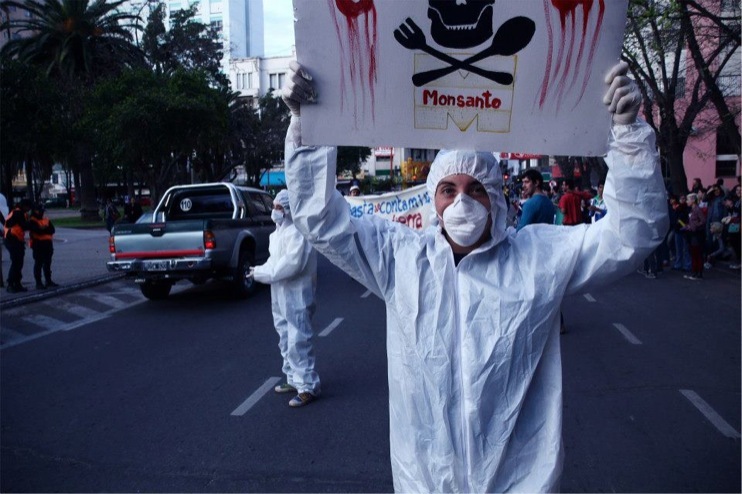 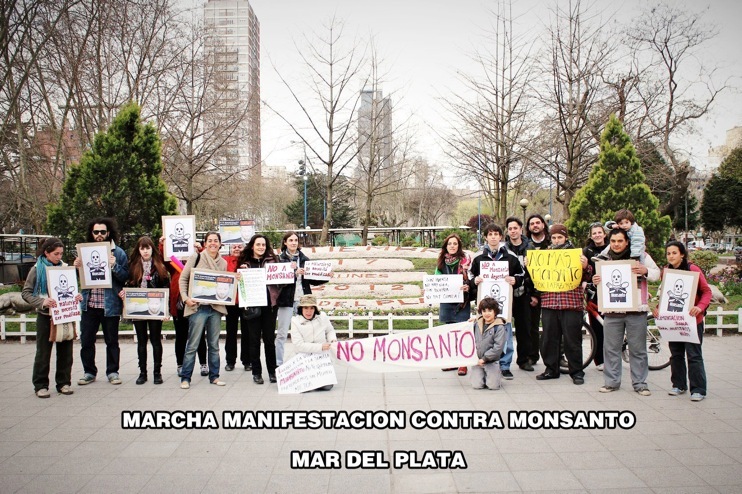 In conjunction with numerous demonstrations throughout Argentina, on September 17 food activists in Mar del Plata, Argentina staged a demonstration against Monsanto. 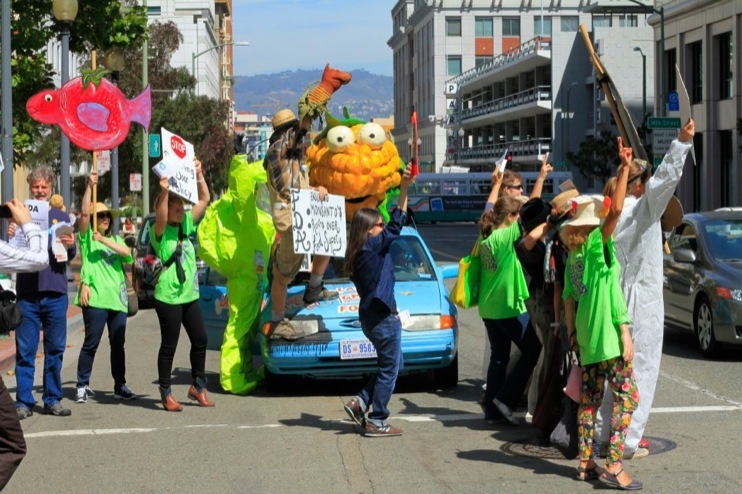 Yes on CA Prop 37! 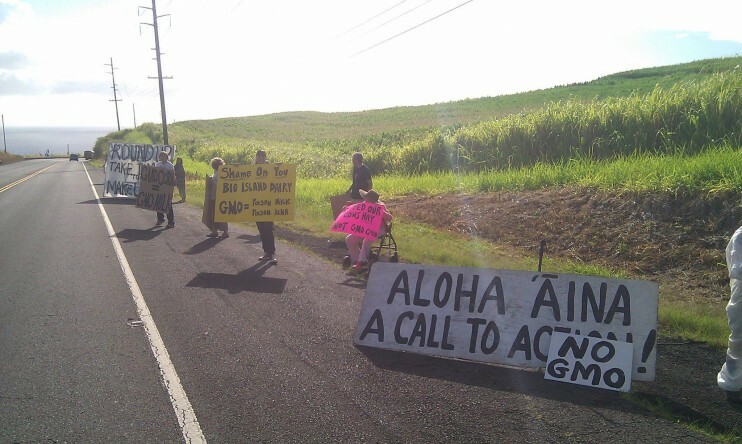 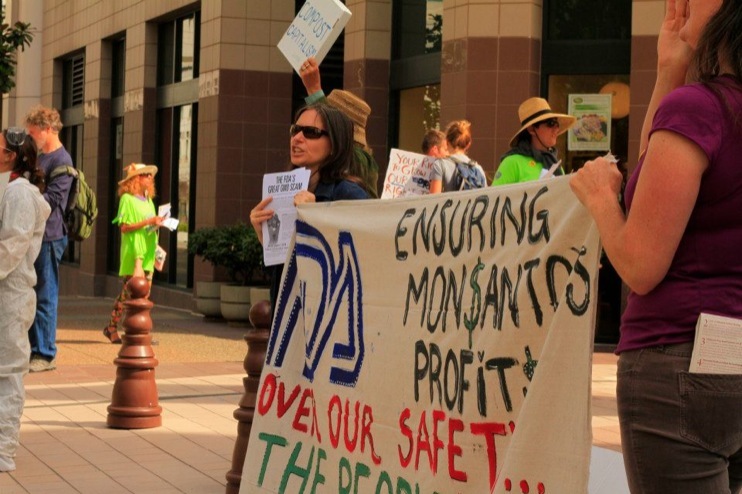 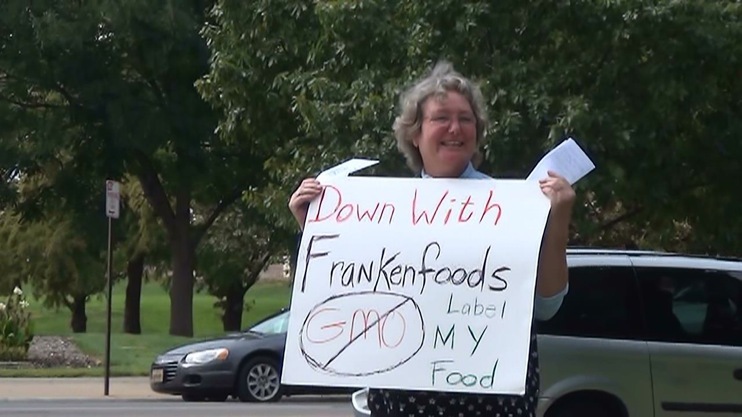 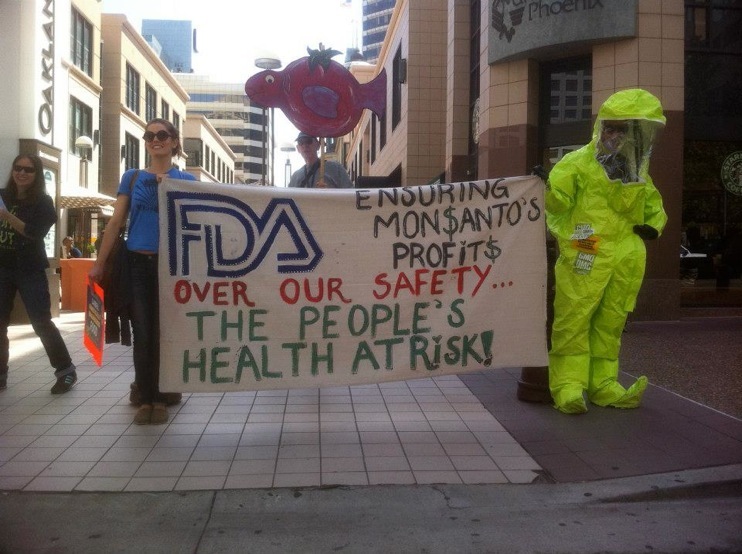 and the Sustainable Living Roadshow joined 40 concerned citizens in educating the public about GMOs and called for the FDA to end the revolving door policy between their office and Monsanto. 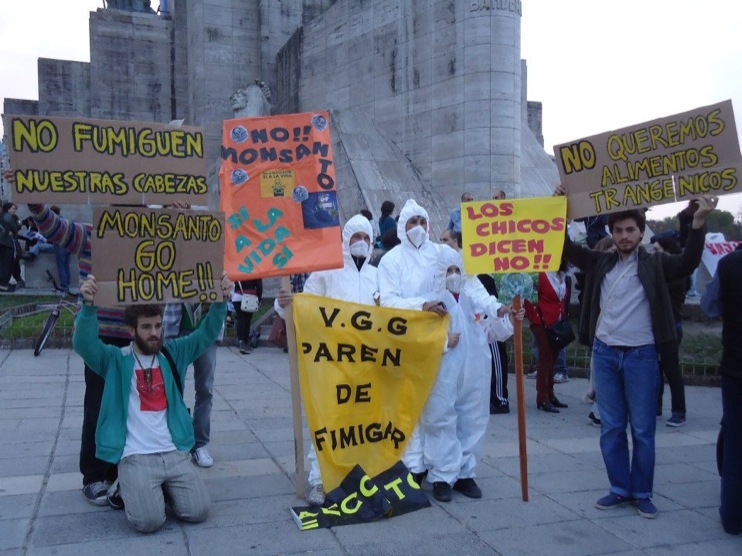 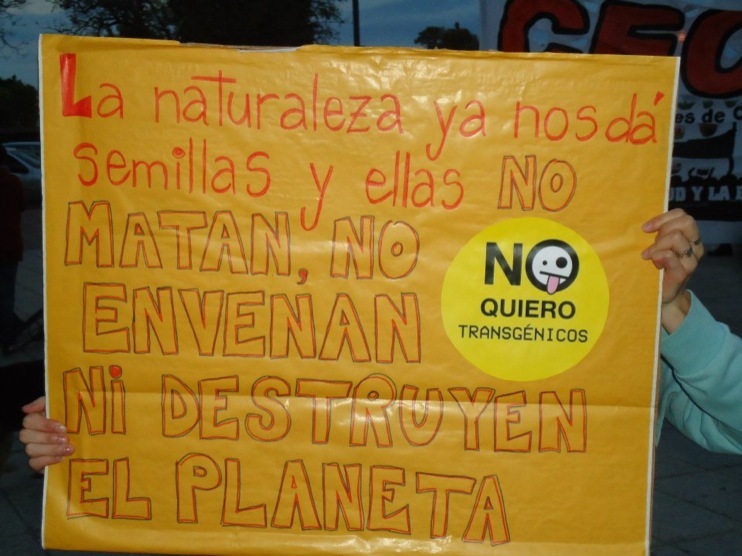 In conjunction with numerous other cities throughout Argentina, on September 17 activists in Rosario, Argentina demonstrated against Monsanto at the Monumento a la Bandera. 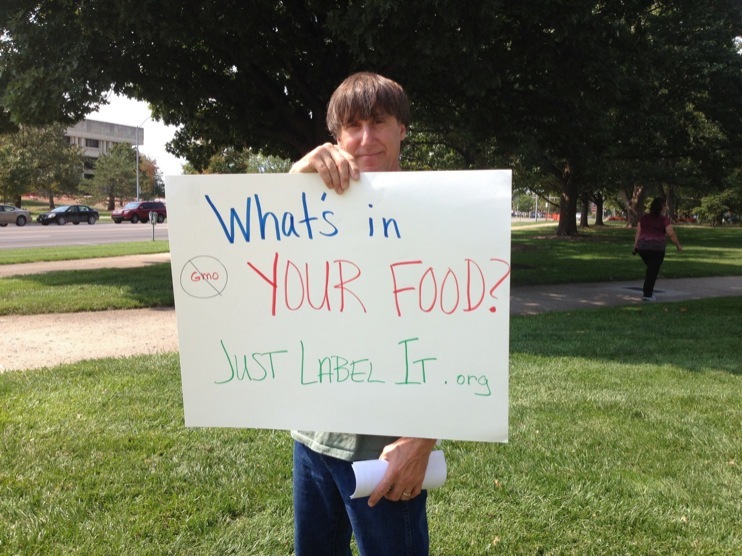 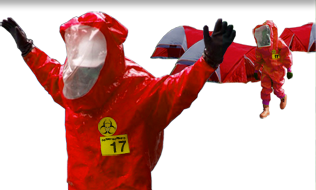 On September 17, GCU Field Agents drove to Topeka, Kansas to stage a small Decontamination Event outside of the State Capitol.